High Acceptance ratio of TDS regular & correction returns. Superfast Excel Import (upto 10 Lac records). 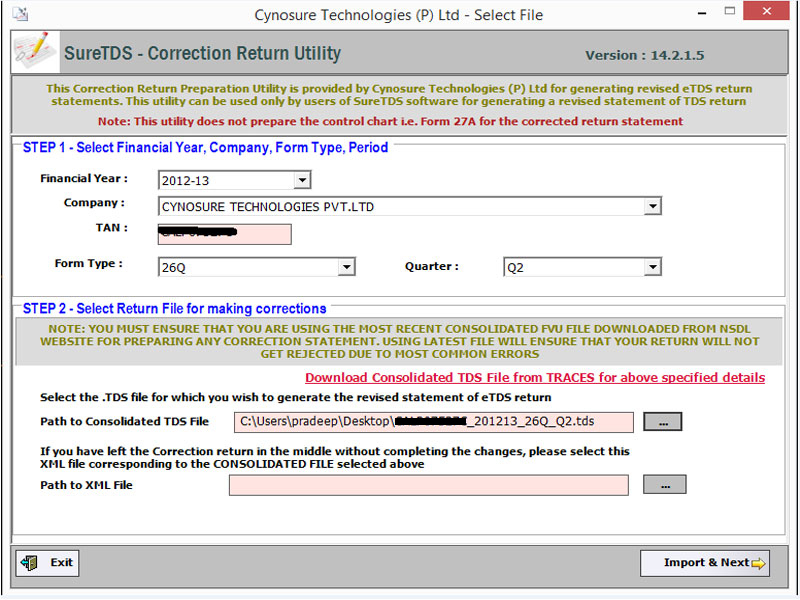 Import Consolidated TDS file in Correction Returns. 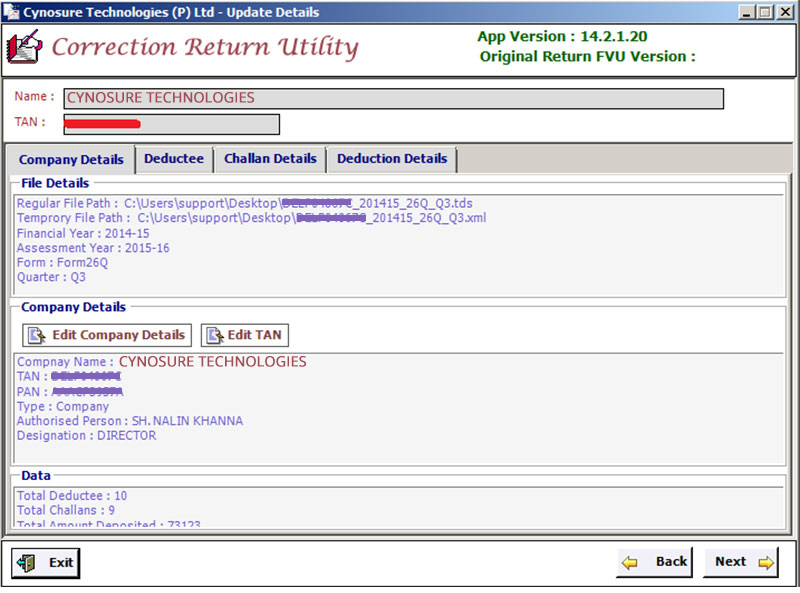 Automatic CSI File Download and Validation from NSDL FVU. Supports Form 24Q, 26Q, 27Q, 27EQ, 27A/B, 16A, 16, 27D, 12BA. 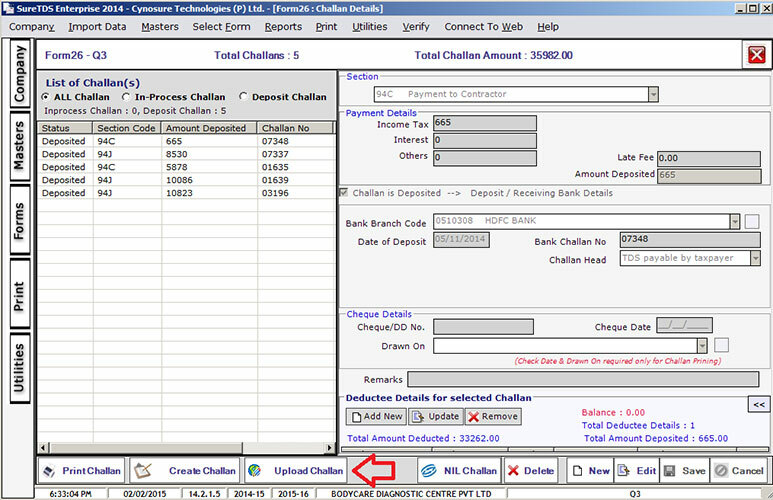 Interest calculation on Delayed Tax Deposit. 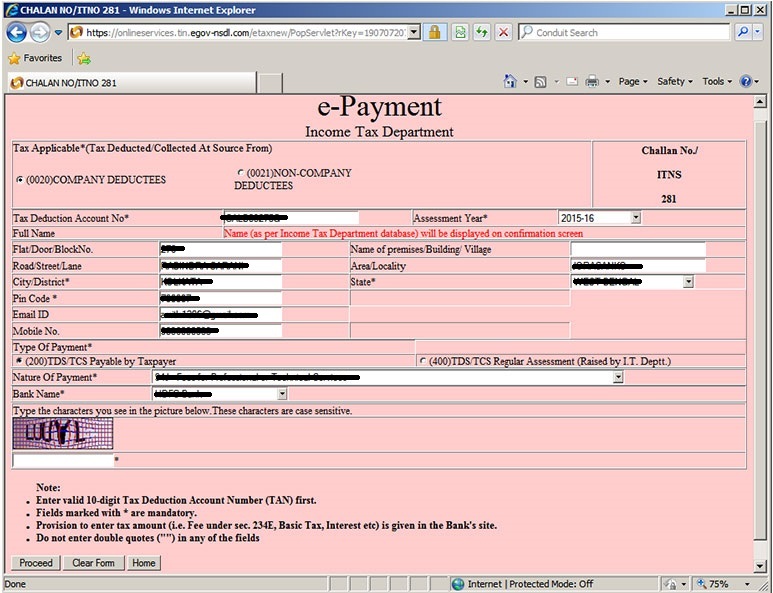 Digital Signature Utility for Form 16/16A. Report generation in PDF, Txt, Word and Excel formats. Multiple import options to choose from. 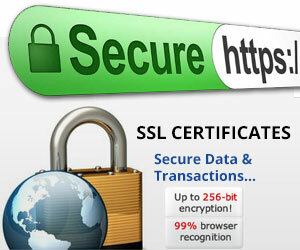 Fast Backup and Restore of Data. Supports Import from Excel 2007/2013. 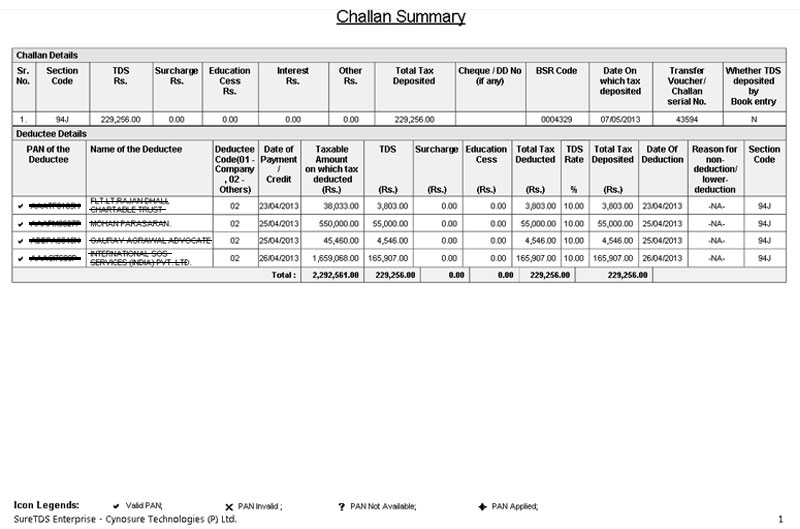 Print Challan, Service Tax, Income Tax, TDS, FBT. 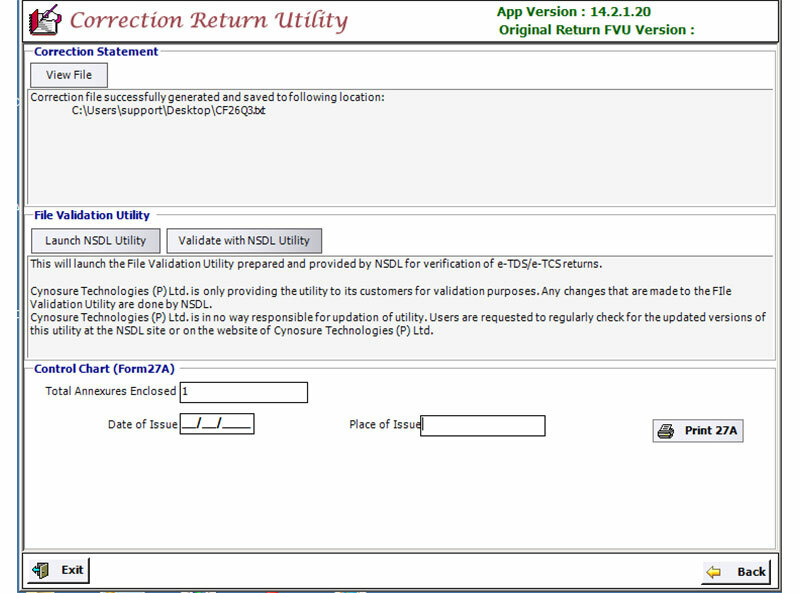 Import of Non-salary data from text file/fvu file. Import of Masters from other software’s with migration tool. No need to punch details of Employees every time. 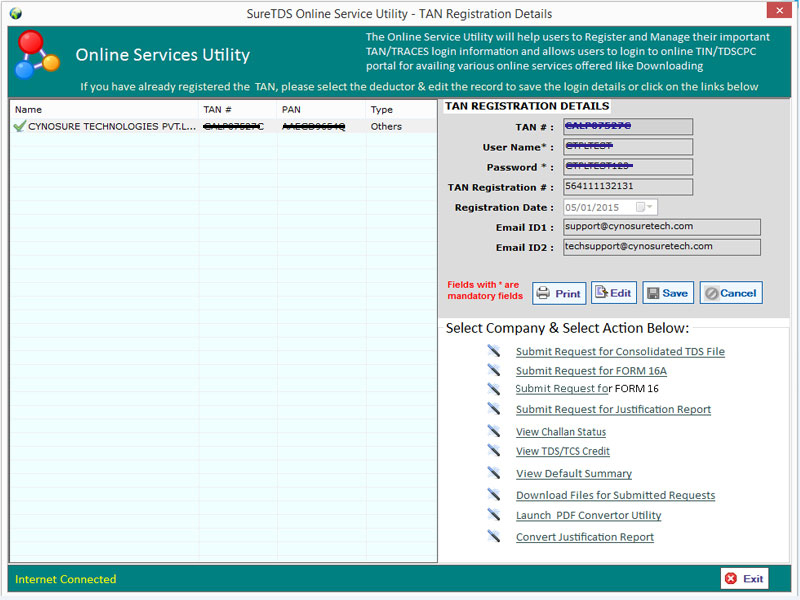 Most Trusted TDS software for TDS Returns. Quick Service - Live Chat Support Online. Simple, Accurate & Fast Correction Returns. FREE Utilities to serve you better. 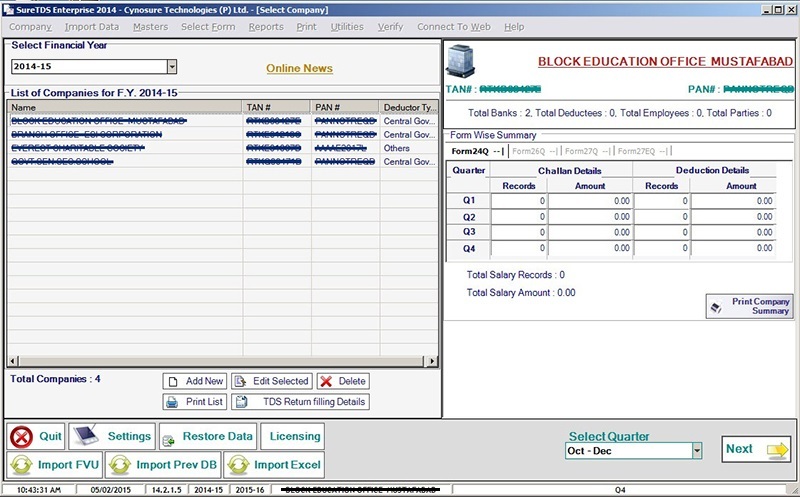 Fast and Easy Data Entry.